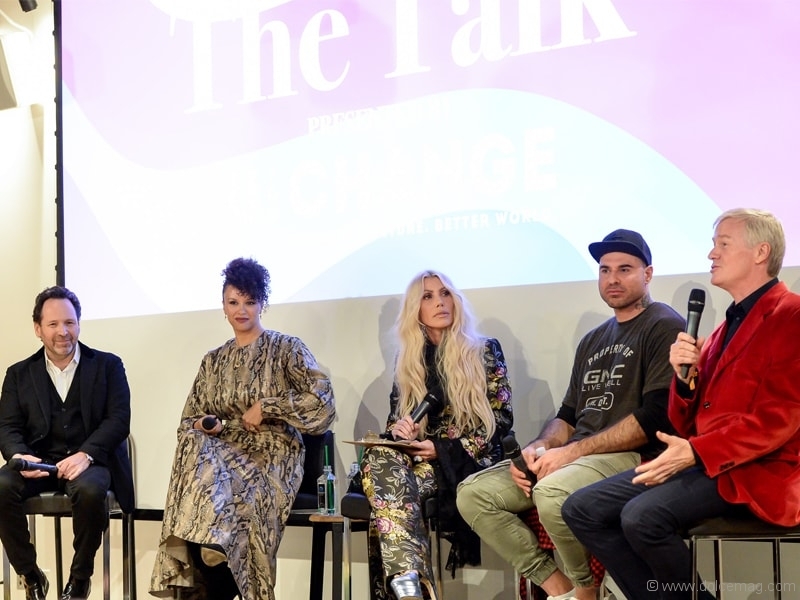 On Wednesday, Nov. 21, 2018, a live panel discussion called “The Talk” took place, consisting of producer/director Barry Avrich, editor-in-chief of Elle Canada Vanessa Craft, tech entrepreneur G. Scott Paterson, fashion designer Mikhael Kale, Mantella Corporation’s chief marketing officer Sylvia Mantella and the evening’s MC, Dani Kagan of Stratus Events. 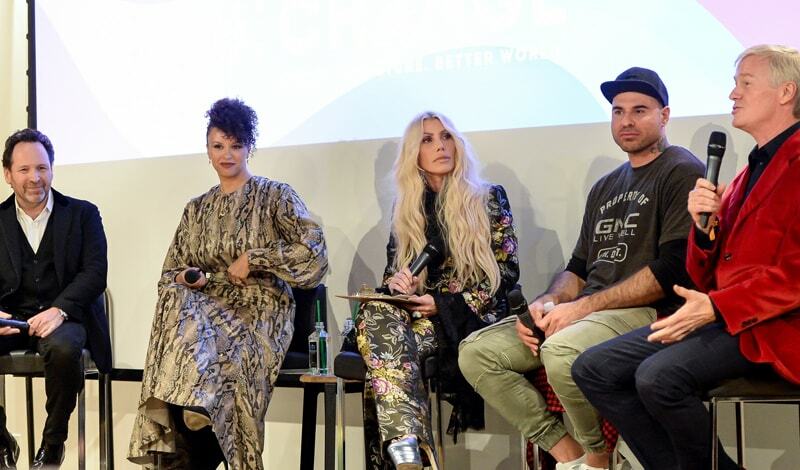 The discussion took place at the Artscape Daniels Launchpad in Toronto, successfully raising over $77,000 for UforChange — a benefit for creative youth, ages 16 to 29, in the Greater Toronto Area (GTA). The funds will go toward free training and mentorship in photography, fashion, DJ arts and graphic design in UforChange’s Core Arts Program, offered to over 30 young people every year. The discussion highlighted how these creative leaders in the industry made their way through trials and difficulties and, ultimately, how it all led to their success. “We are so grateful to have had such a successful evening, filled with many supporters which included the youth from UforChange, Mayor John Tory, our generous sponsors and our inspiring panellists, to name a few,” says event co-chair Sarah Paterson. Mayor of Toronto John Tory opened up the event, with over 300 people in attendance — youth, media, industry and influencers were all faces among the crowd. Notable attendees that showed up to support the cause were Shadowhunters’ Anna Hopkins, fashion designer David Dixon, and TV and radio personality Glen Baxter (to name a few). The event’s success wouldn’t have been possible without the extreme generosity of the many sponsors who contributed. For ten years, UforChange has helped over 2,450 youth in the GTA. The success of its initiative has enabled over 600 youth to graduate from its Core Arts Program with 323 joining post-secondary education, 555 receiving offers for paid employment and 665 being given volunteer opportunities.